Find the links to products used in this post below the video. Affiliate links included. 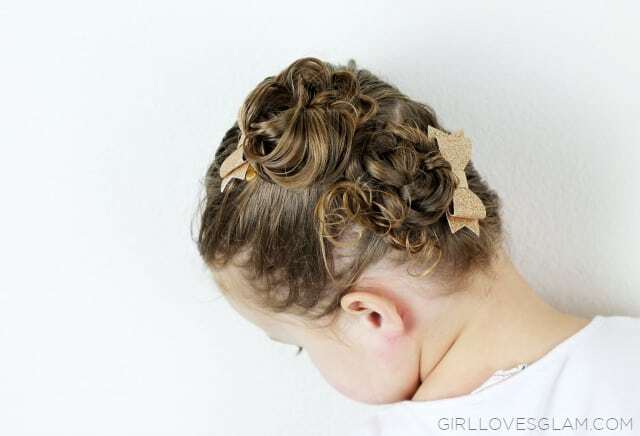 I would love to see it if you create this hairstyle too! Make sure to share it on Instagram and tag @girllovesglam so I can see it!